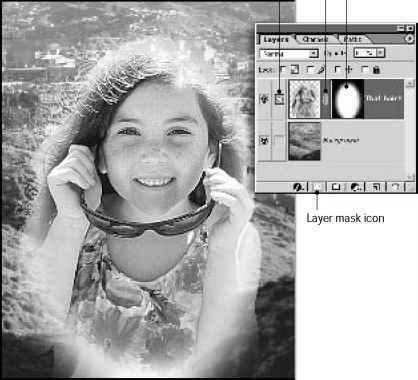 The predefined conversion options in the Bitmap dialog box determine the quality of the converted image. 50% Threshold Converts pixels with gray values above the middle gray level (128) to white and below to black. The result is a very high-contrast, black-and-white representation of the image. Pattern Dither Converts an image by organizing the gray levels into geometric configurations of black and white dots. Diffusion Dither Converts an image by using an error-diffusion process, starting at the pixel in the upper left corner of the image. If the pixel's value is above middle gray (128), the pixel is changed to white—if below, to black. Because the original pixel is rarely pure white or pure black, error is inevitably introduced. This error is transferred to surrounding pixels and diffused throughout the image, resulting in a grainy, filmlike texture. This option is useful for viewing images on a black-and-white screen.